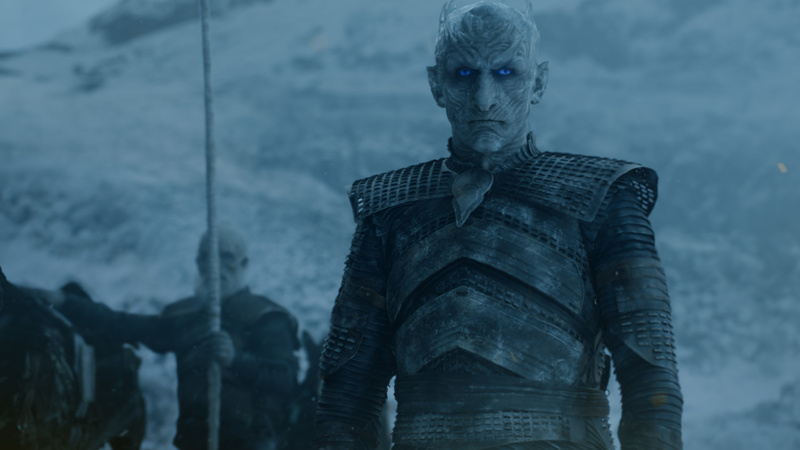 WARNING: Game of Thrones spoilers surround like White Walkers beyond the Wall! After that absolutely insane Game of Thrones episode, it’s safe to say that most fans’ minds are absolutely blown. We’re reaching the time in Westeros when all the prophecies that were laid down in previous seasons are either coming true or are conveniently forgotten. 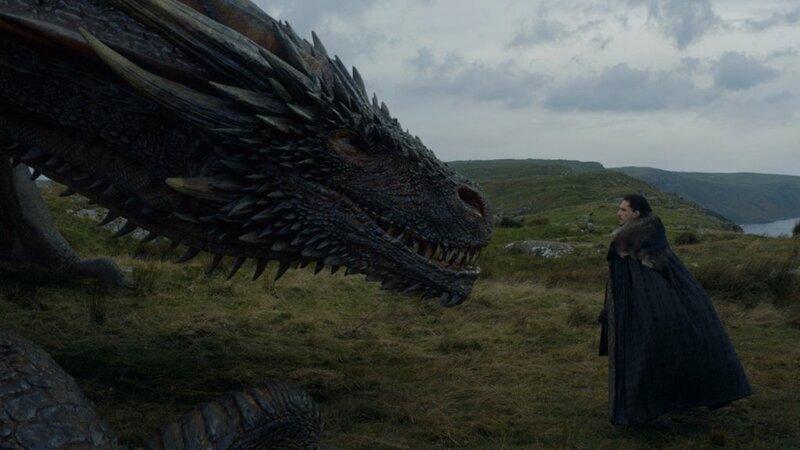 After the latest episode, it seemed like the Three Headed Dragon theory might have fallen by the wayside, but it could actually have been confirmed in the most terrifying way. This is the final warning, major spoilers ahead, like MAJOR spoilers. If you haven’t watched ‘Beyond The Wall’ then please go away, watch it, calm down for ten minutes, then come back and read this. So, way back in season two, Daenerys had a vision of her brother Rhaegar that contained the prophecy ‘the dragon has three heads’. Many fans took that to mean each of Dany’s children would be ridden by someone different, and all three would be Targaryen. 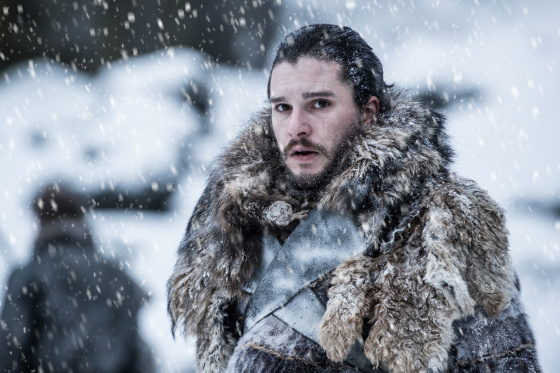 It is a pretty central theory that has played into many subsequent scenes in the show, including the weirdly emotional moment between Jon Snow and Drogon. But after this episode, the whole theory is up in smoke, right? Viserion, the least important dragon (at least until now), was shot down by The Night King and plummeted to the icy depths, there to remain forever. At least until The Night King pulled him out of the water with some massive chains (where did he pull them from?) and brought him back to life. 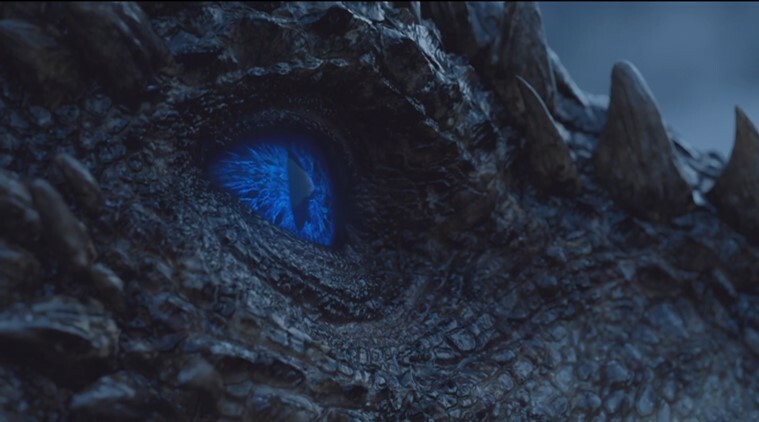 The ice blue glow of his eyes when they opened is enough to send any Game of Thrones fan into a frenzy. But what of the theory? The most popular assumption of this three-headed dragon prophecy was Dany, Jon (obviously a Targaryen), and Tyrion (potentially a Targaryen). But Reddit user Critical_Liz has explained how the theory fits perfectly with what’s happened in the latest episode. So I was reading Clash of Kings and am at the part where Dany is in the Warlock’s Social Club having visions and we hear “The dragon has three heads” and while there’s a lot of speculation usually in the form of “Tyrion is a secret Targaryan” a thought occurred to me. 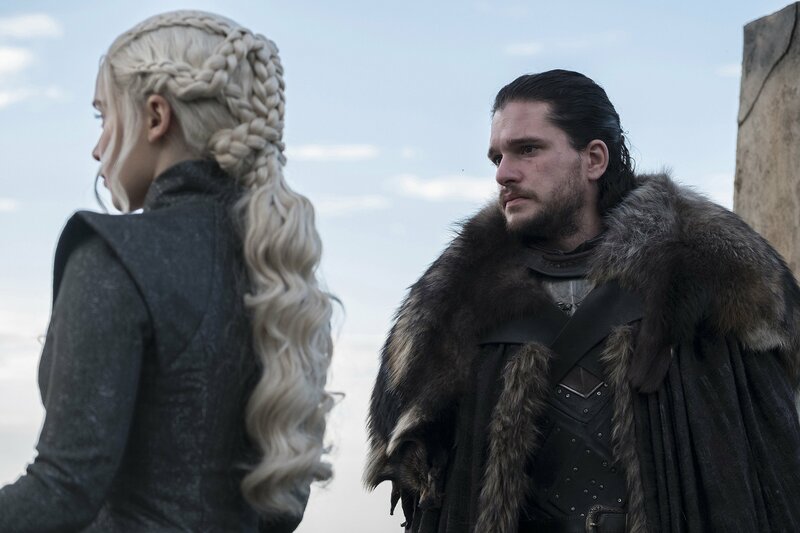 Speculation about how Dany is Fire and Jon is Ice sounds good, but now that the show has stated the obvious and told us what we all knew, we know that Jon is Ice And Fire, so with Dany that would be like two fires to one Ice. And then I thought of some spoilery pictures that have come out leading to speculation that one of the dragons will be killed and raised by the Night King and then it hit me. Of course, the Night King IS the third rider. He is the embodiment of Ice. And further speculation, I’m willing to guess that he was also a Stark when he was human. So Stark is Ice, Targaryan is Fire and Jon Snow is both. That actually makes perfect sense, and balances out the whole narrative of Fire and Ice absolutely perfectly. Also, if The Night King is a Stark, then could that play into the theory that The Night King is someone we actually already know? Things just keep ramping up, let’s see what happens in the finale.